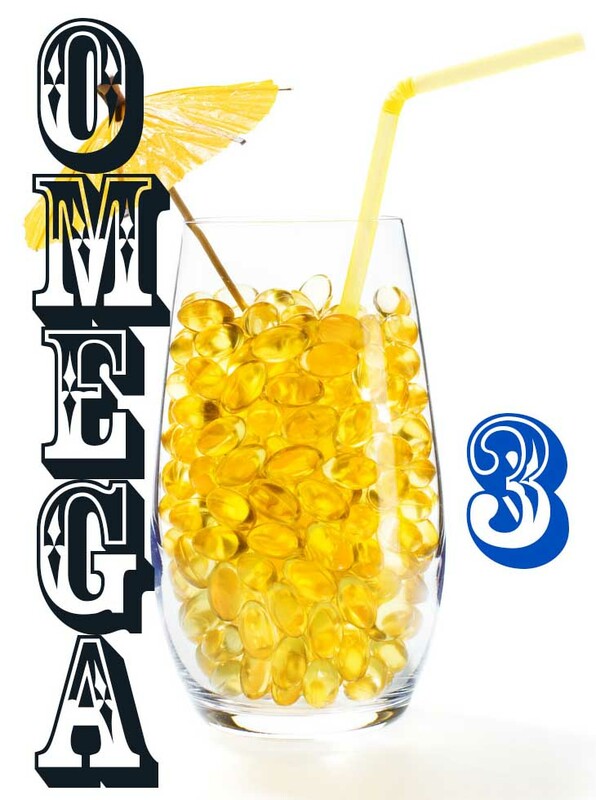 Experience the miracle of Omega 3 Essential Fatty Acids (EFAs)! 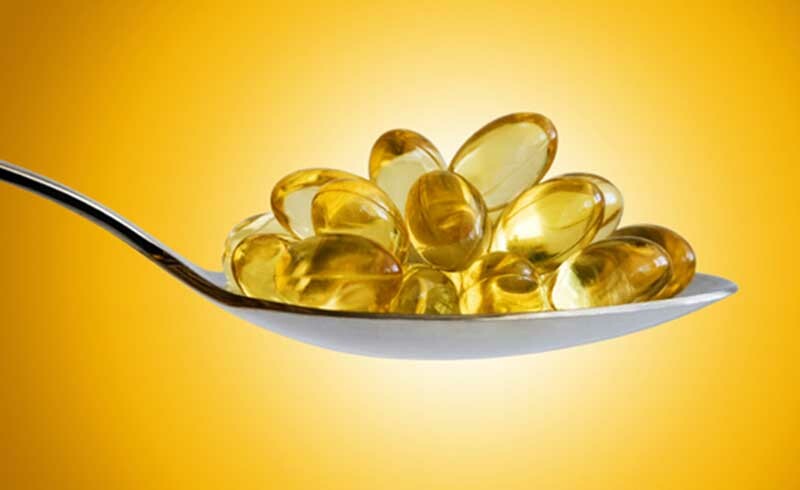 Essential Fatty Acids, what are they and why are they essential? According to the online Wikipedia, “Omega-3 fatty acids are polyunsaturated fatty acids (the good fats) found in oil from oily fish and vegetable sources such as the seeds of chia, perilla, flax, walnuts, purslane, lingonberry, seabucthorn, and hemp.” The reason that omega 3 fatty acids are considered essential is that our bodies are not able to create or synthesize them on their own and so they must be eaten. 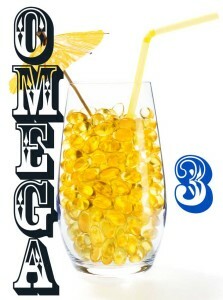 Along with Omega 3, there are also Omega 6 and 9 fatty acids. Since Omega 9 fatty acids are manufactured by the body, they are not essential, and because we get Omega 6 fatty acids from many more sources, our diets typically have enough of these already. Most Americans (and not just Americans) NEED to supplement their Omega-3 intake because our diets are Omega 3 deficient due to our over cooked and over processed foods. Since EFAs are destroyed by High heat, light, and oxygen you should be careful to avoid cooked or heated forms. 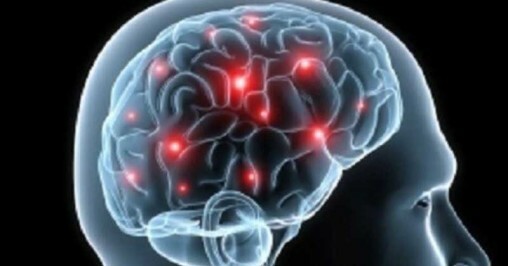 Possible symptoms from Omega-3 deficiency include decreased memory, depression, and other mental health symptoms as well as higher Cholesterol due to the fact that the bad fats are competing with the good ones. Since our diets are mostly lacking the good fats, the bad fats can easily take over. Other health conditions resulting from EFA deficiencies can include arthritis, cancer, asthma accelerated aging, obesity, diabetes, and many other very serious degenerative diseases. Because EFAs help support the cardiovascular, reproductive, immune, and nervous systems. We need EFAs to manufacture and repair cell membranes, which enables our cells to operate with optimum nutrition and with a greater ability to expel the toxic waste products that are otherwise held in the cell resulting in poor cell health. Another benefit as a result of feeding our cells better is that we have healthier, more radiant and younger looking skin when we are getting enough EFAs. EFAs also help regulate body functions such as heart rate, blood pressure, blood clotting, fertility, conception, and help the immune system function by helping to control inflammation and fight infection. Essential Fatty Acids are very important for proper growth in children, particularly for brain and nervous systems development. According to Dr. Sears, Fetuses and breast-fed infants Breast fed the longest and receiving the most DHA score higher on Intelligence tests and research is beginning to show that children with learning and behavioral problems have omega-3 deficiencies. With all of these facts in mind, I recommend taking both an Omega 3 Fish Oil Supplement as well as supplementing your diet with Flax Seed Oil due to its relatively high Omega 3 content. The Fish Oil Supplement Offered by Purity Products has some great qualities including a great taste (yes, I take this supplement myself), no heavy metal contamination such as mercury to worry about, and is highly concentrated so that you only need to take 1 liquid soft gel twice a day. The soft gels are huge and can be difficult for me to swallow, so I always “chew” them. The reason I recommend taking both of these supplements is that although the Fish Oils are excellent sources of Omega-3s, there are some different highly beneficial fatty acids namely ALA (alpha linolenic acid) included in the Flax seed oil, not included in the Fish oil. Likewise, the fish oil contains only the DHA (docosahexaenoic acid) and EPA (eicosapentaenoic acid) fatty acids not contained in the Flax seed oil.